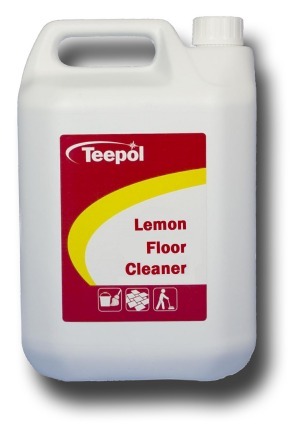 Teepol Heavy Duty Floor Cleaner, a low foaming, heavy duty cleaner is particularly suitable for use in scrubber drier machines and removes the toughest industrial soiling (does not block suction driers). A high performing product which kills a variety of bacteria and leaves surfaces refreshingly clean and hygienic. Suitable for use on a variety of surfaces and ideal for the daily cleaning and sanitizing of floors, walls, paintwork and a multitude of hard surfaces. Kills 99.9% of germs. Clean, fresh lemon fragrance. Ideal for damp mopping of all surfaces including lino, PVC, rubber, sealed cork, sealed wood and thermoplastic floors. Economical maintenance for polished floors, does not remove or dull the polish film at recommended dilution. 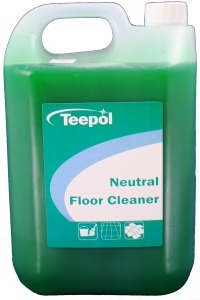 Teepol Low Foam Neutral Floor Cleaner is a neutral, non alkaline formula designed to clean high gloss floors without dulling the shine. Can be used with a mop and bucket or through an automatic scrubber due to its low foam formula. Leaves floors smelling fresh. 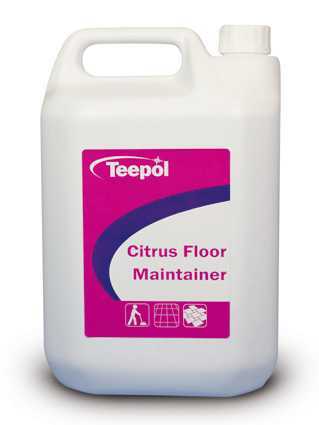 Teepol Rust, Scale and Concrete Remover rapidly removes water scale, rust and concrete deposits. It is ideal for descaling boilers, heat exchangers and associated plant. Removes all rust deposits and concretes from construction equipment, tools and scaffolding etc. Suitable for either soak or circulation cleaning of ferrous metals and where a minimum corrosion rate is acceptable. 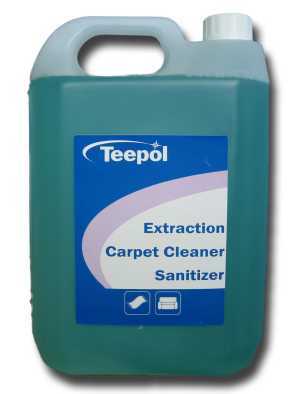 Teepol Patio, Path and Driveway Cleaner has been developed specifically for use on heavily soiled outdoor areas. Effectively removes unsightly dirt, light oil stains and algae from patios, paved areas, concrete stones and walls. 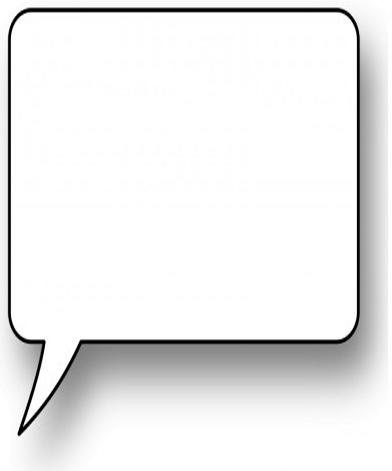 Treated areas can be used immediately after cleaning and rinsing.